Cacti are easy houseplants to grow on a sunny windowsill, where other plants might struggle in the heat, and many provide a stunning display when they flower. 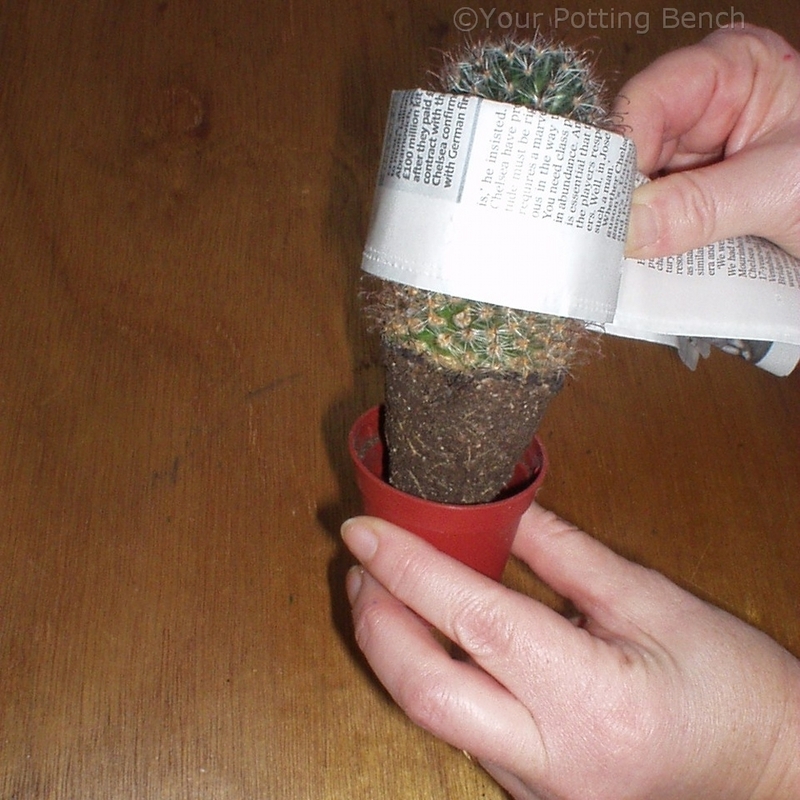 A cactus only needs repotting when it outgrows its current container and, even then, only needs to move up one pot size. 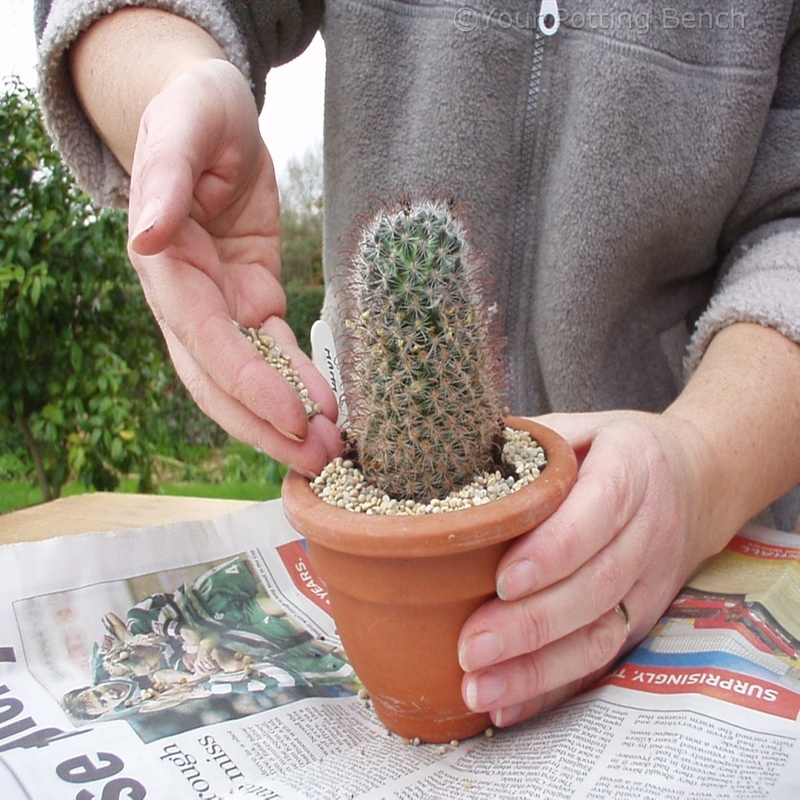 A spiny cactus can be vicious to handle, but working in thick gloves may not be an option if you are handling a small plant. 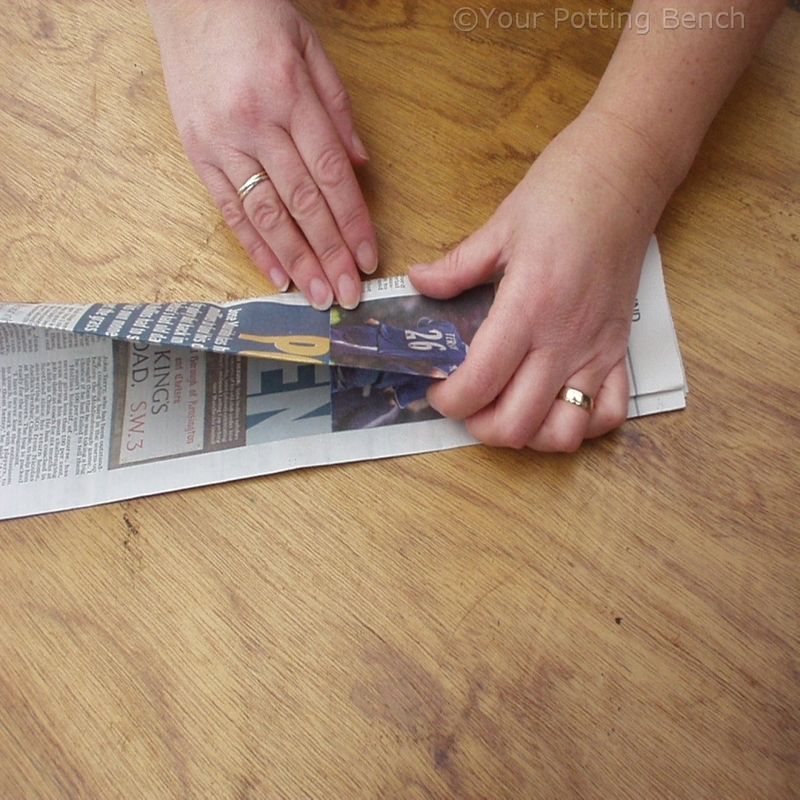 In this case, fold a sheet of newspaper into a strip. 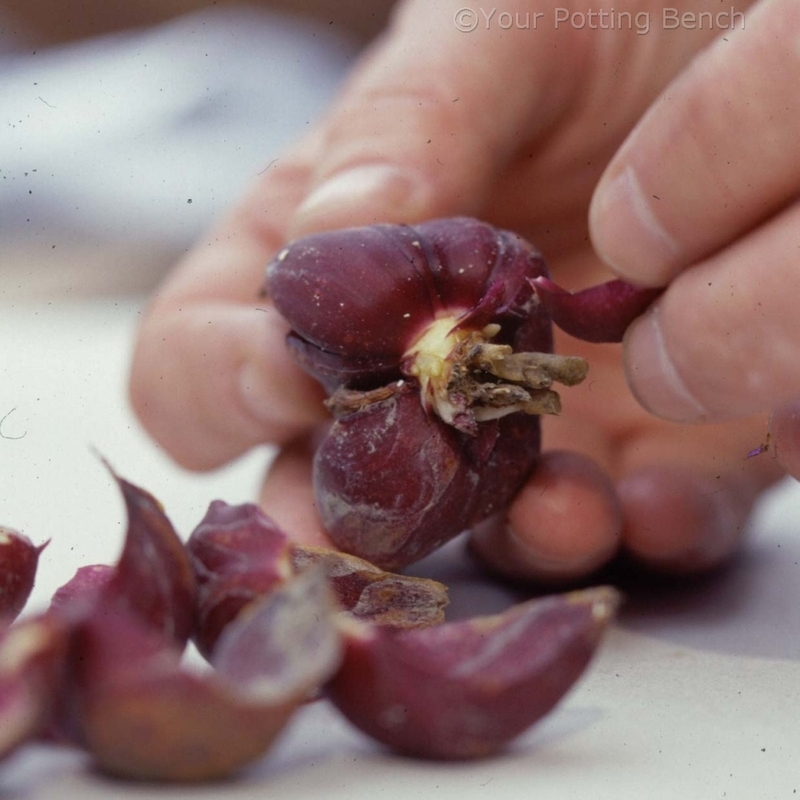 Wrap the paper around the plant and grip tightly. You should be able to move the plant without touching it. Take the pot off the plant. 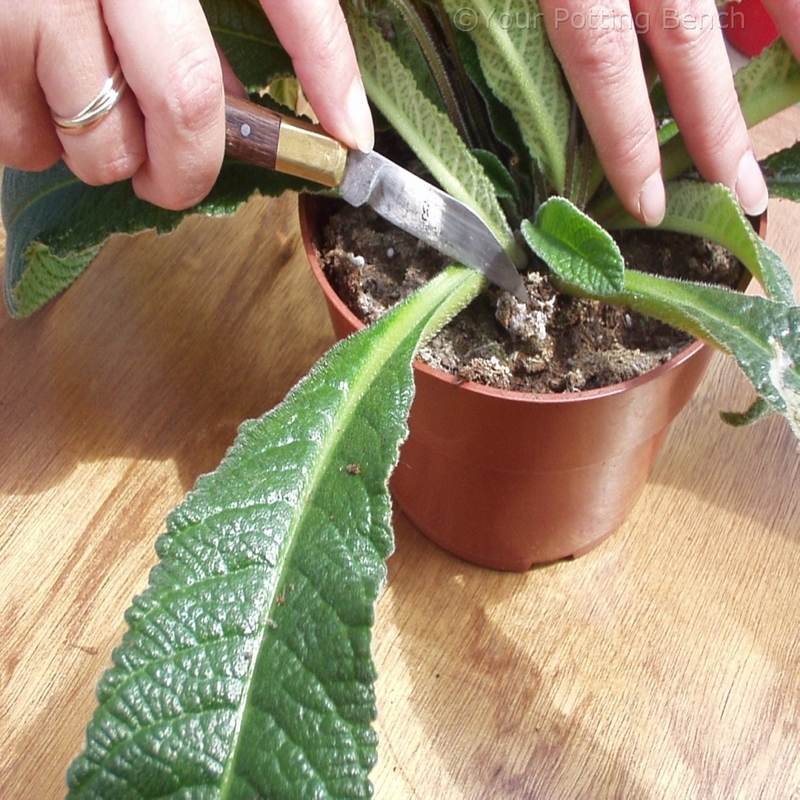 Transfer the plant to its new pot. 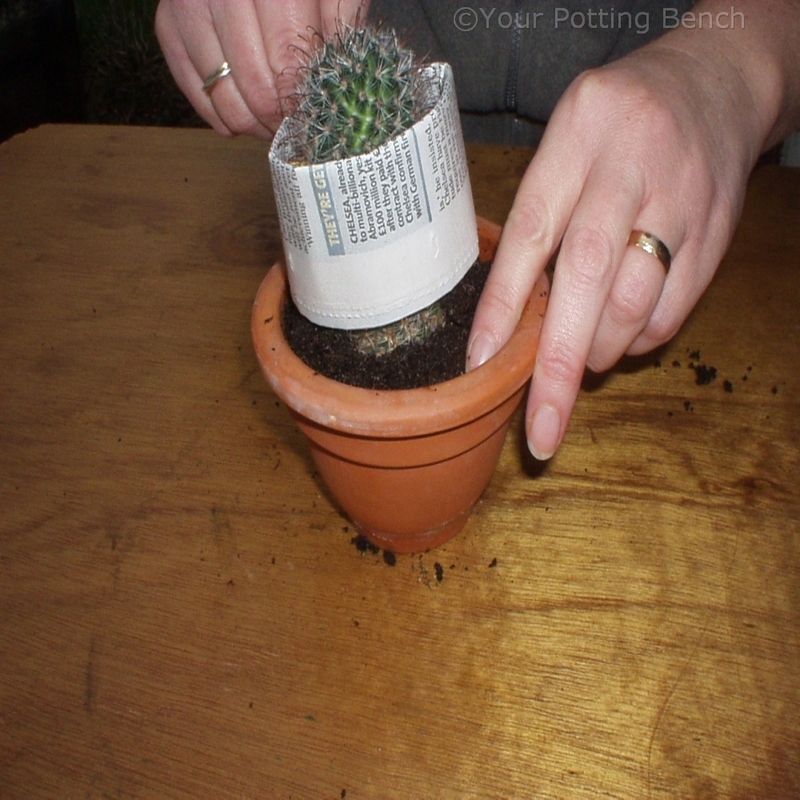 Fill around the sides of the roots with cactus compost, rocking the plant gently, using the paper, so you can fill the pot. 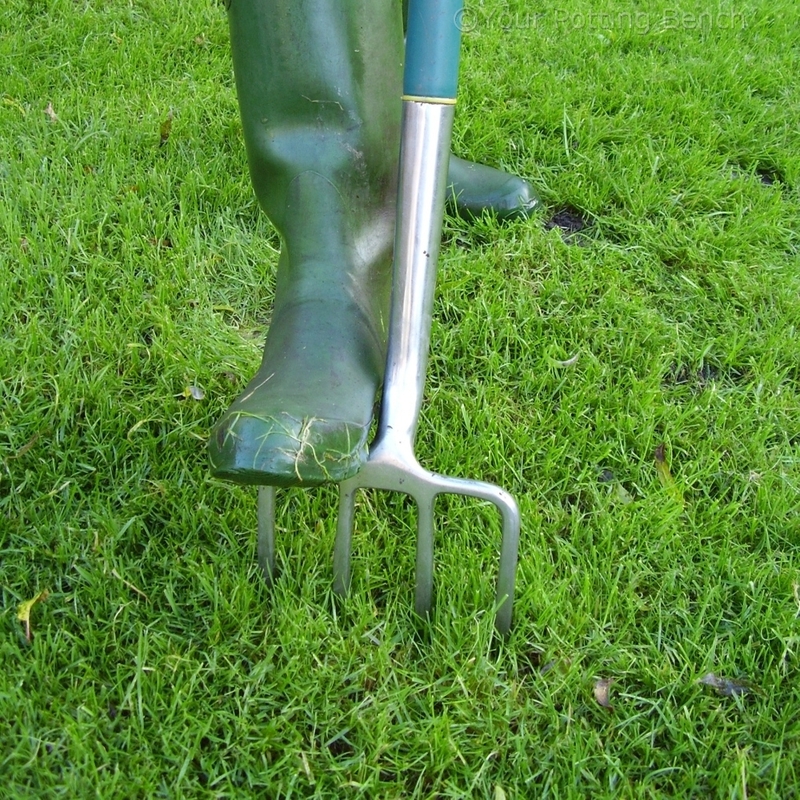 Water the plant to settle the compost and allow to drain. 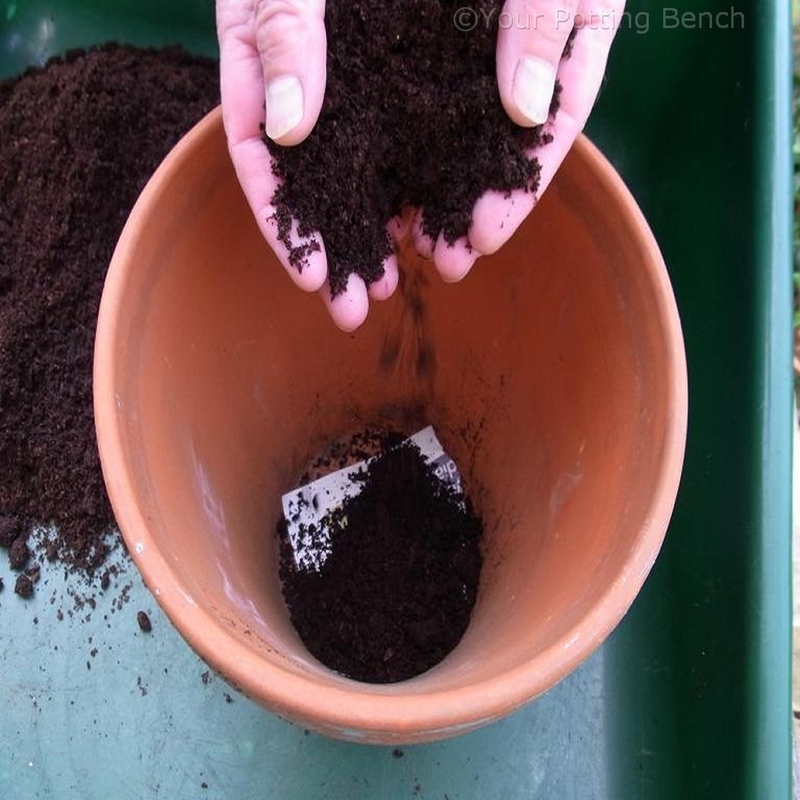 A layer of fine gravel on top of the compost reflects heat back to the cactus and stops the surface nearest the plant being too wet.